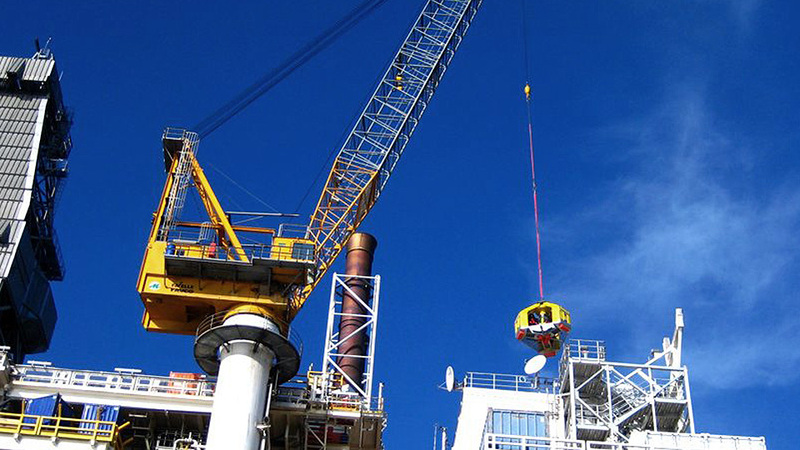 Whether a crane can be made suitable for personnel lifting or manriding has been repeatedly explored by MIT. In these customized exercise we appoint the necessary modifications to be carried out on the crane to make it suitable for manriding. Whether it is a tower crane, a hall crane, an offshore crane or a deck crane on a ship, MIT can support you with an exploration in which we gradually make the necessary adjustments visible and in which specific needs of the applicable guidelines can be taken along.